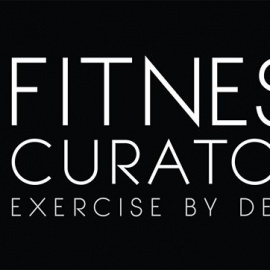 Fitness Curators Inc. is a comprehensive wellness concierge service. We synchronize fitness goals with your lifestyle to design an engaging, safe and effective training program for your specific needs and body type. Work with us uptown or downtown in select boutique studios, outfitted with modern equipment and luxurious amenities, or in your own private building gym. We are serious professionals with expertise in proven strength and conditioning methods. We follow principles that are often diluted or omitted in most popular workout offerings. 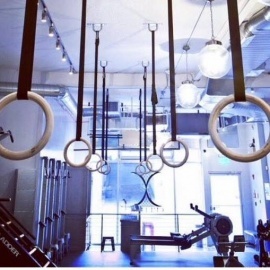 Our method incorporates a variety of techniques, progressive milestones, and purposeful exercise selection. As you Build – Shape – Tone – Burn without plateau, the momentum motivates you to guaranteed results and satisfaction. Exercise by design. Compromise elsewhere. Begin your journey in forging positive change and well-being. Sign up today and discover curated fitness that fits with your lifestyle in New York! 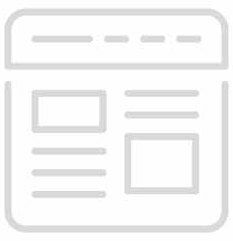 Say Something or Ask a Question about Fitness Curators Inc.